Just after NeNe Leakes’ party, the RHOA ladies jetted off to San Francisco for something that they hope will turn out to be a healing trip for them. 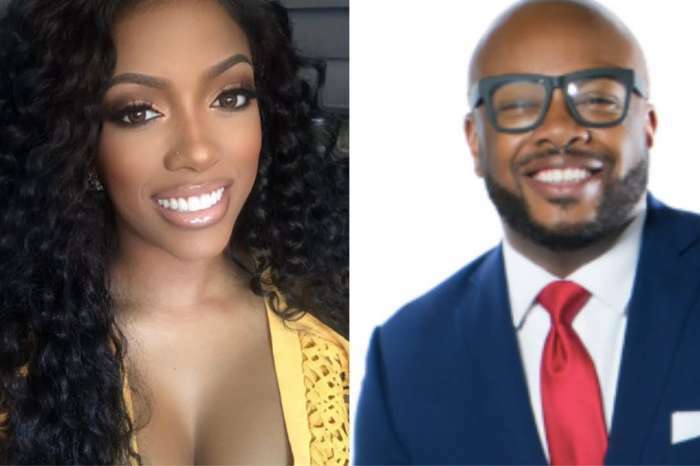 But things are far from healing because NeNe and Porsha Williams managed to get into the ugliest fight. The ladies on RHOA went from one fight to another during the episode that was aired yesterday, December 3rd. Following NeNe’s party called Never Forget, Kim Zolciak and Sheree ran to Porsha’s home. There they talked about everything that has happened between Kim and Kenya Moore. The party came to an end, and the RHOA women soon got together for a ‘healing’ trip to San Francisco. Sheree planned this and Porsha also got an invitation leading to more drama. If you forgot, most of the women don’t really get along with Porsha. NeNe doesn’t like her at all. 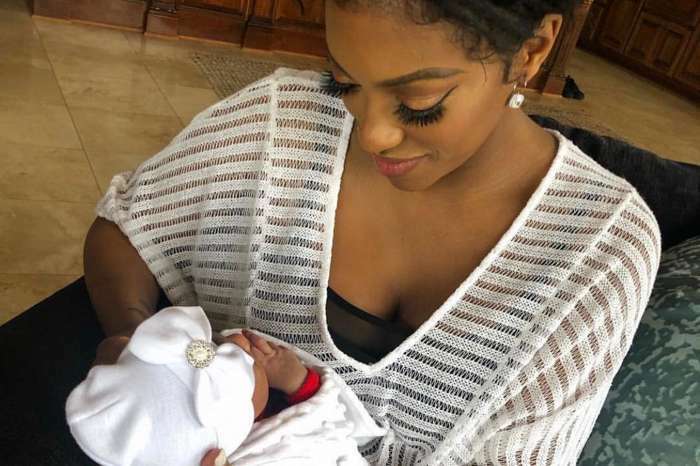 Another strange thing was the fact that Kenya went on this trip as well even if her grandmother recently died. Kim Zolciak made the decision not to go with them on this trip, so she wasn’t part of the heated exchanges that followed. Sheree admitted that she is currently dating a man who is in prison namely Tyrone and after this, the ladies went to dinner together. This was the moment that marked the beginning of unleashing hell on Earth. 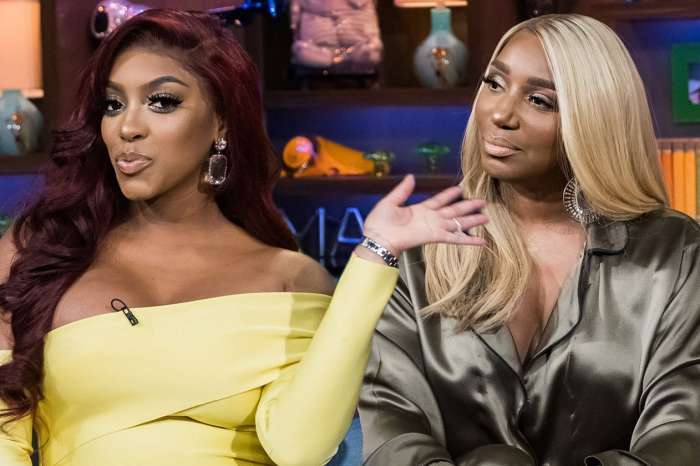 This was the very first time that NeNe and Porsha were in the same room together since Porsha confessed that she doesn’t need any advice from NeNe. Porsha wanted to know why NeNe was so angry with her, but the latter denied having something against her. In the end, Porsha told NeNe that she should ‘be in anger management.’ The whole discussion got insane, and NeNe’s bun started to fall out. This is where the episode came to an end, and we have to wait until the next week to find out more about what will happen to these ladies next.